The Arlene Clark Scholarship for Youth is a program named in honor of Arlene Clark, a member of the U.S. Professional Tennis Association and a key figure in the local Vancouver, WA tennis community.  Fundraising for the program was managed for many years by the Vancouver Tennis Center Foundation (VTCF). 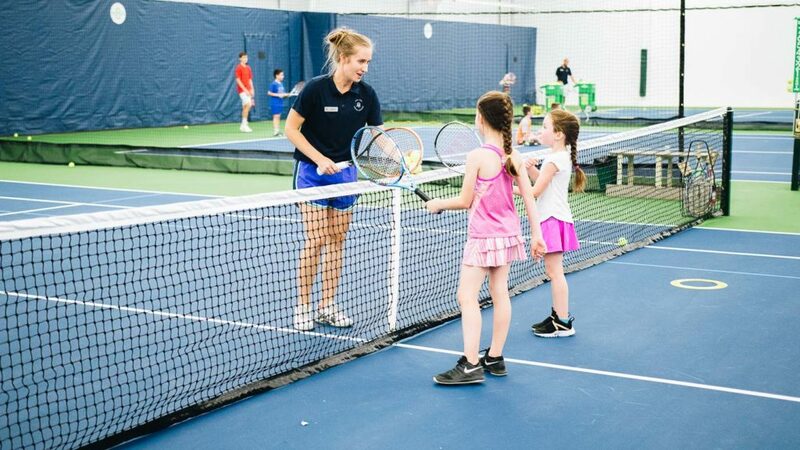 In November 2018, VTCF transitioned fundraising for this program to USTA PNW to ensure junior players will continue to receive scholarships providing the opportunity to take lessons at Vancouver Tennis Center (VTC). We are pleased to carry on this proud tradition of giving by providing our donors with the opportunity to support this program in addition to other need-based scholarships.